You need new windows and you are prepared to make the best investment in your home. Windows should be durable, attractive and long-lasting. In addition, look for windows that are cost-effective and save you money in energy bills. High quality windows resist drafts and keep your home cooler in the summer and warmer in the winter. If you are searching for windows in Oregon, consider materials, brands and styles that suit your home and your budget. There is disagreement over what material is the best for windows, and there are advantages and disadvantages connected with each variety. Vinyl has been a popular choice in the housing industry, but many argue that fiberglass is preferable. Wooden frames bring a classic touch to a home, but they require significant maintenance, and have to be finished and stained prior to installation. In addition, wooden frames wear out easily and are vulnerable to rot. Aluminum windows are rugged, but lack the aesthetic appeal of other materials. In addition, aluminum can corrode. 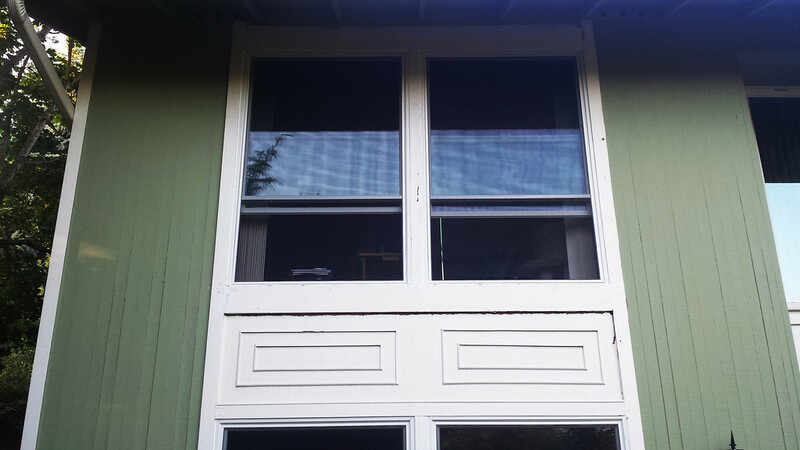 Vinyl frames for windows in Oregon are attractive, but can be vulnerable to chalking or fading. They can have messier corners than fiberglass and tend to expand and contract as the weather changes. This causes warping and drooping. Fiberglass is resistant to expansion and does not wear out as easily as vinyl. In addition, it is eight times more durable than vinyl and three times stronger than wood. Fiberglass frames can look like wood and have clean corners that keep out moisture. Just as pink fiberglass material is used to insulate roofs and walls, fiberglass windows have powerful insulation properties and can help you save money on your heating bill. For windows in Oregon, speak with experts who sell and install new and replacement windows about options for your home. Quality installers guarantee your work and may provide information about financing for your windows, as well as advice concerning what kind of windows to buy.